Now more than ever change and uncertainty are a part of daily work and life. During changing times, it’s easy to worry, give up, and let fear paralyze you. However, you and your team have more control than you think you do, and how you handle change is your choice—the only choice that matters. You can allow the waves of change to crush you or you can learn to ride them to a successful future. Based on his latest book The Shark and the Goldfish Jon presents a proven 4 step model packed with tips and strategies to help you and your team thrive during waves change. 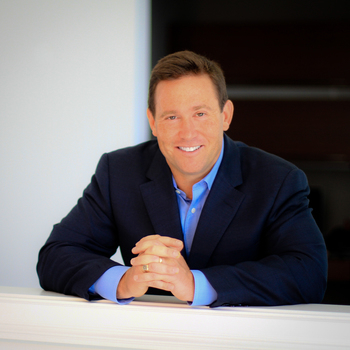 Based on his international best-selling book, The Energy Bus, Jon Gordon presents a powerful roadmap to overcome common life and work obstacles and bring out the best in yourself and your team. Everyone faces challenges and every person, organization, company and team will have to overcome negativity and adversity to define themselves and create their success. Whether you are a leader looking to build a positive culture, a manager trying to energize and engage your team, or someone who desires to enhance your productivity and performance this talk will help you create more success and enjoy the ride of your life. In this inspiring and timely talk Jon reveals a powerful way to tackle the biggest problem in business and life today… negativity. It costs organizations billions of dollars and impacts the morale, productivity and health of individuals and teams. Based on an actual company that created and implemented The No Complaining Rule, Jon shares innovative ideas and practical strategies to develop positive leaders, organizations and teams. For managers, team leaders or anyone looking to turn negative energy into positive solutions, Jon shares powerful principles and an actionable plan to win the battle against individual and organizational negativity. When you implement The No Complaining Rule you’ll spend less time and energy on problems and more time focused on solutions. Based on his best-selling books, personal experience as a teacher and his work with countless principals and school districts, Jon Gordon presents a proven road-map filled with essential strategies to create a positive school and build a culture of greatness. At a time when many educators are experiencing change and challenges Jon shares inspirational stories, innovative ideas and practical strategies for positive leadership, winning teamwork and inspired teaching. Jon’s principles have been put to the test by numerous NFL and NBA coaches and teams, Fortune 500 Companies, and countless school districts and leaders in education. Get ready to stir the pot and discover a proven recipe to build a winning team and create a culture of greatness. 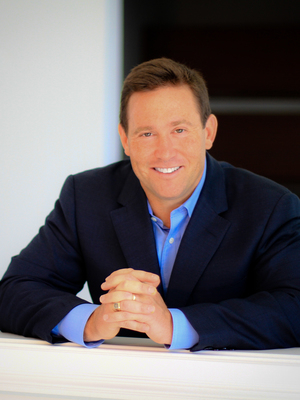 In this powerful, nourishing and humorous presentation Jon Gordon shares the key ingredients to lead, unite, and engage your team. If you are ready to stir the pot, lead by your example, boost morale and create engaged relationships that foster teamwork and enhance performance then this Soup is for you and your team. In the spirit of his international bestseller The Energy Bus, Jon Gordon returns with another inspirational fable filled with invaluable lessons and insights on bringing out the best in yourself and your team.